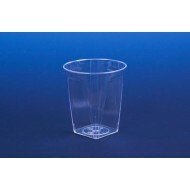 Pack of 6 Strong solid heavyweight plastic Martini Glasses. 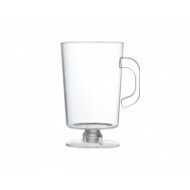 8 oz .. 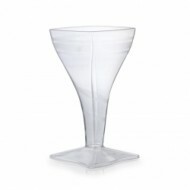 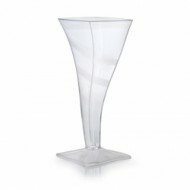 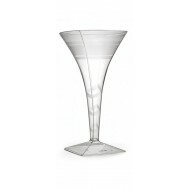 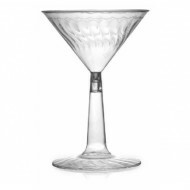 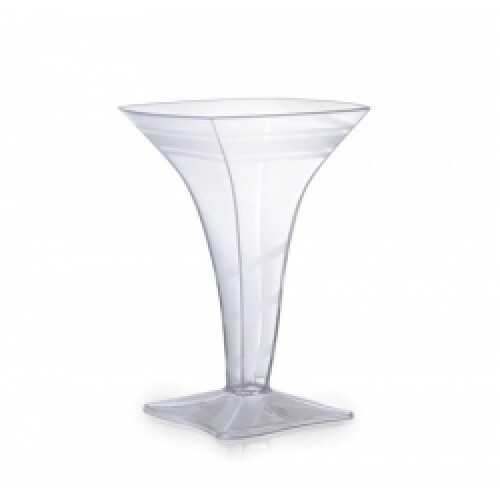 Pack of 12 Clear plastic martini glass with wave design to add extra elegance. 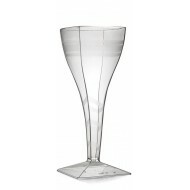 Measures: 6 oz ..
Strong solid heavy weight plastic martini glasses.